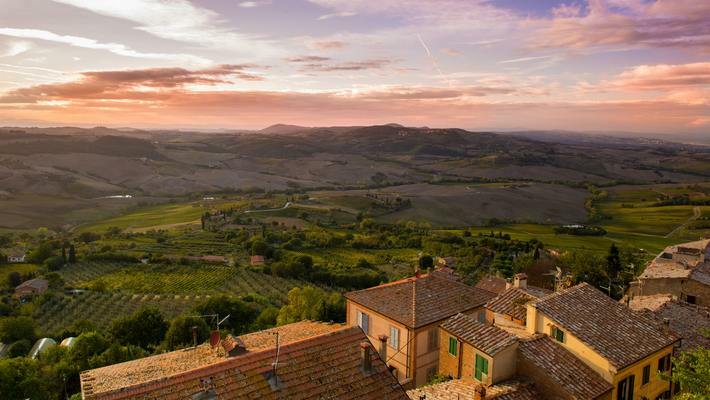 The Luxury 19-day French wine tour of a lifetime! A return trip for 2 to France flying Cathay Pacific Business Class and you'll be hosted by Jeff & Virginia Poole on the FWD Co. 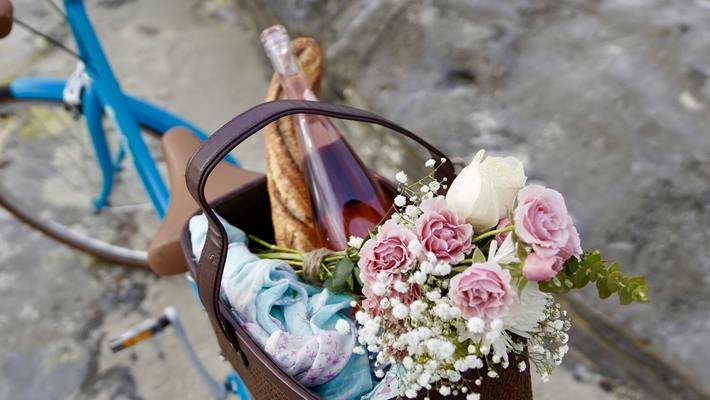 Luxury 19-day French Wine Tour taking place during May 2019. Luxury all the way and you'll be visiting many of France’s finest wine estates and dining at some of France's finest venues! 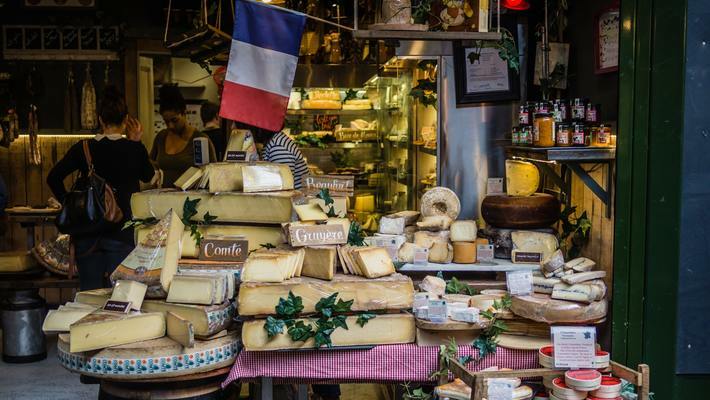 All accommodation and internal travel within France, winery visits, wine tastings, breakfasts, plus many lunches and dinners throughout the tour are included in the prize. For every $100 you spend at FWD Co during the promotional period, you will receive an automated ticket confirmation via email, which will summarize any new/existing tickets numbers you have accumulated. You will need to provide a valid email address to receive confirmation of entries. We will capture your order value whether it is placed in store, online or processed through our customer services. If any single order transaction you make is close to achieving an additional ticket/s we will advise you so that you have the option to top up and secure those tickets. All purchases (GST inclusive) including wines, Craft beers, fine spirits, accessories, gift vouchers, delivery charges et al, will count towards issuing of ticket/s. 1. This promotion is only open to those who are 18 years of age or over. Participation in this promotion is deemed acceptance of these Terms and Conditions. 2. To be eligible to enter simply spend $100 or more with FWDC between 2 July 2018 and 31 October 2018 and you will be automatically entered into the prize draw. Participants will receive a separate entry for each $100 spent. 3. Participants will need to provide a valid email address to be eligible and receive entry updates. 4. Entry is only open to New Zealand residents. Employees, officers and contractors of FWDC (and their immediate families) are ineligible to enter. 5. Participants who return products purchased for a refund and therefore spend less than $100 will have their entry cancelled. 6. 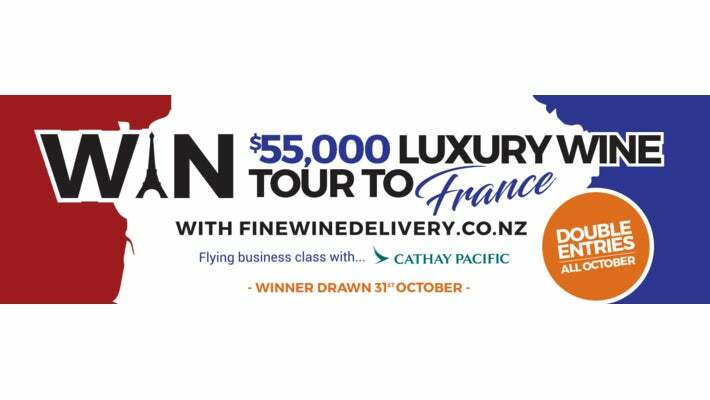 The prize consists of a 19-day luxury wine tour of France for two people hosted by FWD Co owners Jeff & Virginia Poole in May 2019, flying Cathay Pacific Business Class from Auckland to Paris and return. 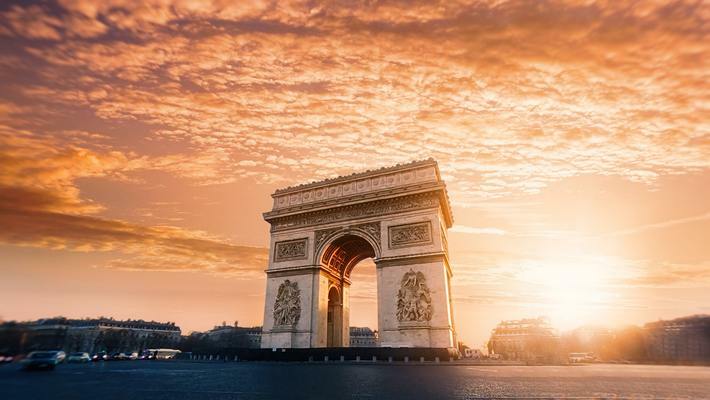 The approximate retail value of the prize is $55,000 and includes international flights, all internal travel within France, accommodation, winery visits, wine tastings, breakfasts, plus many lunches and dinners throughout the tour. Alcohol is not included in the prize. Itinerary details are subject to change depending on flight/accommodation/winery visit availabilities 7. The prize is not transferrable, exchangeable or redeemable for cash. 8. The prize draw will be conducted at FWDC’s premises on 5 November 2018. 9. The prize winner will be contacted by phone (with confirmation by email). Where the winner cannot be contacted by phone within five days of the prize draw, the prize will be re-drawn. 10. FWDC’s decision is final and no correspondence will be entered into. 11. FWDC accepts no responsibility for and gives no warranties or representations regarding the prize. 12. The prize winner must ensure that they, and any person accompanying them, has a valid passport prior to travel, and no criminal convictions that would prevent travel. 13. Unless otherwise stipulated, the winner’s details and photos may be used for promotional purposes and by accepting the prize, the winner must make themselves available for this purpose.